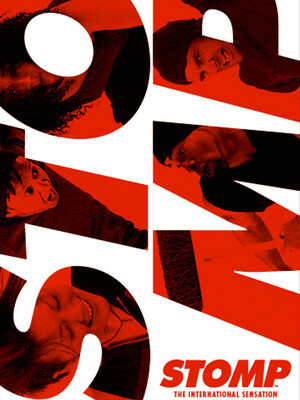 At its best, 'Stomp' convinces its audience that the background music of our everyday lives is worth listening to. 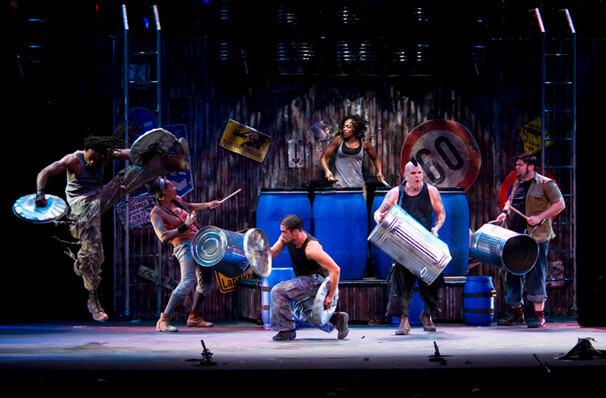 A worldwide phenomenon, Stomp is unlike any show you've ever seen (or heard). The show features a rotating cast of hugely talented performers, who conjure up heart-pounding music on an array of everyday household objects, including brooms, garbage can lids, vacuum cleaners, hammers and much much more. 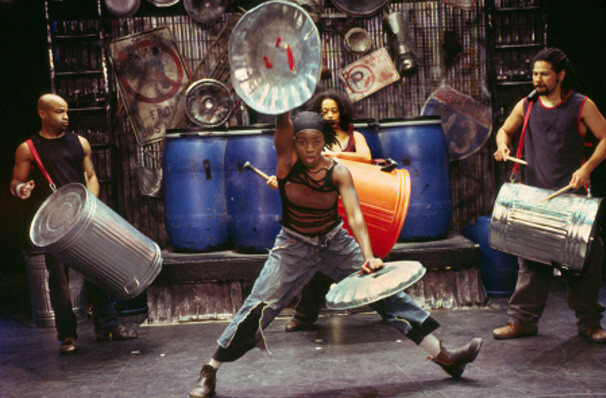 Add some wicked dancing and choreography to the mix and you've got Stomp! Sound good to you? 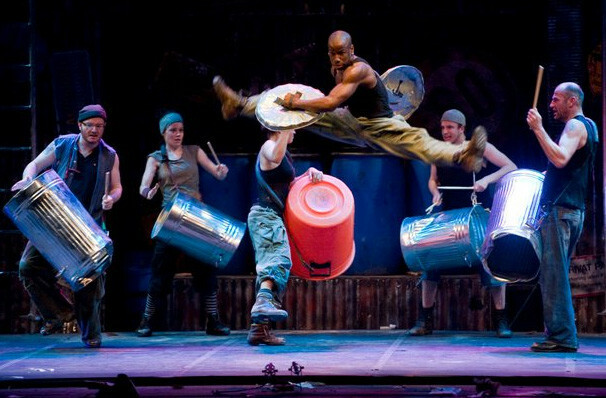 Share this page on social media and let your friends know about Stomp at Lowell Memorial Auditorium. 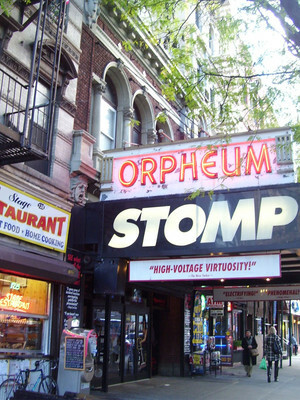 Please note: The term Lowell Memorial Auditorium and/or Stomp as well as all associated graphics, logos, and/or other trademarks, tradenames or copyrights are the property of the Lowell Memorial Auditorium and/or Stomp and are used herein for factual descriptive purposes only. We are in no way associated with or authorized by the Lowell Memorial Auditorium and/or Stomp and neither that entity nor any of its affiliates have licensed or endorsed us to sell tickets, goods and or services in conjunction with their events.